Travel with your Pet to Vail! We want to help you bring your cat or dog on vacation to Vail! Check out our Store! These are innovative, healthy ideas for your pet! Vail is tons of fun! Up the I-70 corridor from Denver - it is not too far to drive with your pet to this mountain paradise, summer or winter. 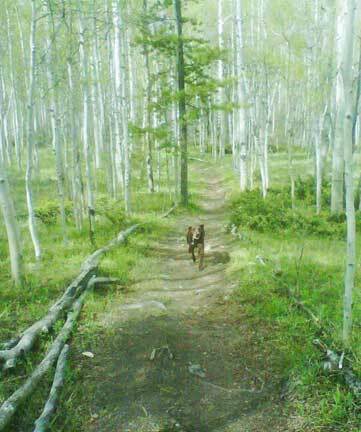 I listed all kinds of dog parks, but the truth is any mountain trail is pet friendly. I listed some of the trails too, but I am sure there are many more to enjoy. Check the map! Please take a look at the "fun" page to see all the things I found that would be great to do even without your pet....and no worries there are many pet sitters, day care facilities, and even pet massage in Vail so your pet will be fine! 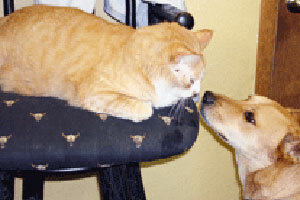 Take a look at our grea pet friendly hotel options, and pet friendly by owner vacation rentals! New! wheelchair accessible pet friendly by owner vacation rentals. Or Search One and Done! Hotels filtered for petfriendly and wireless already. Want to do a search for a by owner vacation rental yourself? Try Vrbo/Homeaway- filtered for Vail and pet friendly - just select your dates and how many people you need to sleep! Don't miss the Betty Ford gardens, or the Gerald Ford amphitheatre. Check out the by-owner rentals in Vail - this newest trend is a wonderful way to travel with your pet. Here are some special places you need to know! Wish your petfriendly service was featured here? list it! Pet Friendly Hotels in Vail, CO! See our selection! Or Search One and Done! filtered for petfriendly and wireless already. AnAntlers at Vail - BOOK IT! and more pet friendly hotels in Vail! Type "Vail" and your dates! Best Western recognizes the ever growing needs for pet friendly accommodations. "We strive to offer our guests and their furry friends a comfortable stay and have done our best to ensure consistency at all of our pet friendly properties. There may be a maximum $20 per day charge for each room with a pet or multiple pets or a maximum per week charge of $100. A refundable damage deposit of up to $50 per stay may be required of all guests with a pet." Pet Friendly By Owner Rentals in Vail, CO! See our selection! Pet Friendly By Owner Vacation Rentals in Vail, Colorado! BOOK NOW - Instant Confirmation! VRBO 444895 - This breathtaking five bedroom, three bathroom vacation rental home is located in quiet Eagle-Vail, just minutes from Avon, Beaver Creek, and Vail! In the immaculately finished basement are four bedrooms. The first bedroom on the right has a king-size bed and attached shared bathroom. The next bedroom has one twin-size bed and is attached to the same shared bathroom. and more pet friendly by owner rentals in Vail! Pet Friendly Dog Parks in Vail, CO! See our selection! Off leash dog park with a creek for dog to swim and drink from. Creek is not fenced. Voice control over your dog is recommended for this dog park. BBQ pit, restaurants, and picnic tables at park. and more about dog parks in Vail! 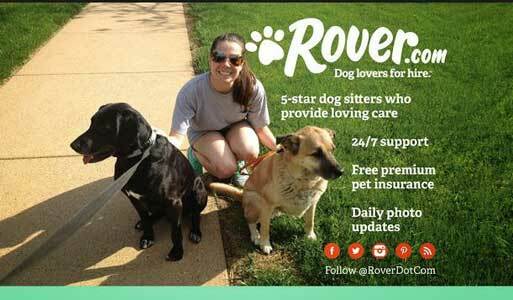 Rover.com Meet the nation's largest network of petsitters and dogwalkers! Pet Friendly Restaurants in Vail, CO! See our selection! Dog Friendly Restaurants in Vail, Colorado! Leashed pets allowed in outdoor dining area. 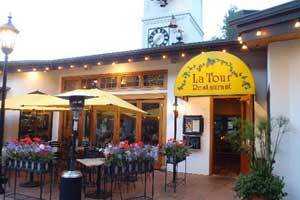 Voted the best restaurant in Vail since 2006. Organic, sustanable ingredients combined into contemporary French cuisine. and more dog parket friendly restaurants in Vail! Pet Day Care in Vail, CO!! See our selection! Pet Day Care in Vail, Colorado! Grooming, boarding, chauffeur service, & home pet sitting available. Daycare is a place for customers to drop their dogs off while they are at work. It is a fun alternative to leaving your dog at home either alone or in a crate for an extended period of time. Daycare is also available to our boarding customers whom would prefer their dog socialize during the day. Vets in Vail, CO See our selection! 24 hours a day, 365 days a year. and more vets in Vail! Having Fun in Vail, CO!! See our selection! Having Fun in Vail, Colorado! The Ticket Network for Great Tickets and Fun! in Boulder The Ticket Network offers great tickets to amazing events in the Boulder area... Watch a comedy or concert at Fox or Boulder Theaters. Catch a show at the Chautauqua Auditorium or see Dead & Company at Folsom Field. See a Phish Tribute concert, CMF Orchestra, Reel Big Fish, and more! There are tons of shows in Boulder! In any case, get your tickets! and more fun things to do in Vail! How about a spa package? Traveling with a pet to Vail, CO! 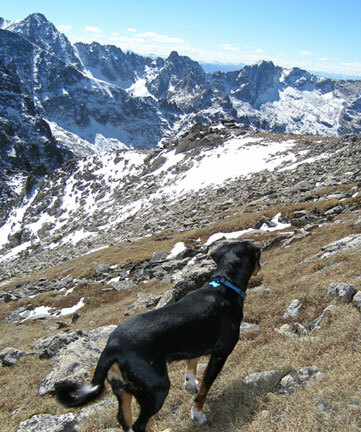 Dangers for Your Dog Hiking in Colorado! Sparkling mountain streams. Surface water, including fast-flowing streams that are begging to be gulped, is likely to be infested with microscopic nasties waiting to wreak havoc on a dog's intestinal system. Discomfort form ingested parasites can last more than a month. The most common symptoms are crippling diarrhea, listlessness and weight loss. Spend some time on our videos page, which shows videos of pet travelers having a great time in Vail, Colorado. Our travel store can help outfit with the latest great products for your travels. Please take a look at our blog, and other cities we have done research on on our main map! Have a question? Post it! We will answer, and invite others to do so as well. This is a community! And thankyou for coming to our site! This is the www.petfriendlyvail.com page of the www.petfriendlynorthamerica.com global website. If you are a local provider of pet friendly services, contact us! We would love to have you advertise on our site!